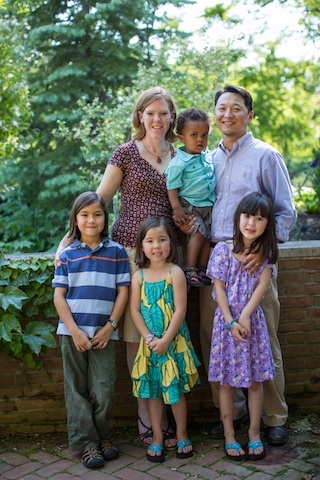 Since September 2012 Dr. Abe Lee, his wife Gwen and their four children have been living and ministering at Haven House. This unique and sacrificial ministry by the Lee family has provided more benefits to the Haven House Participants than can be listed in one sitting. They will be ending their year long ministry at the end of September 2013 and will truly be missed by staff and participants. We are hopeful that another couple or family will be lead to take over their ministry and move in to Haven House. The benefit of living among the population at Haven House is that you are immediately available for the day-to-day issues as they arise. It is absolutely the most challenging and most rewarding ministry for those called to do this. Please call Larry Frederickson if you have any questions or interest in taking on this special ministry to Haven House. We need people to pray for the right people to be called for this ministry. Please join us in prayerduring the month of September.